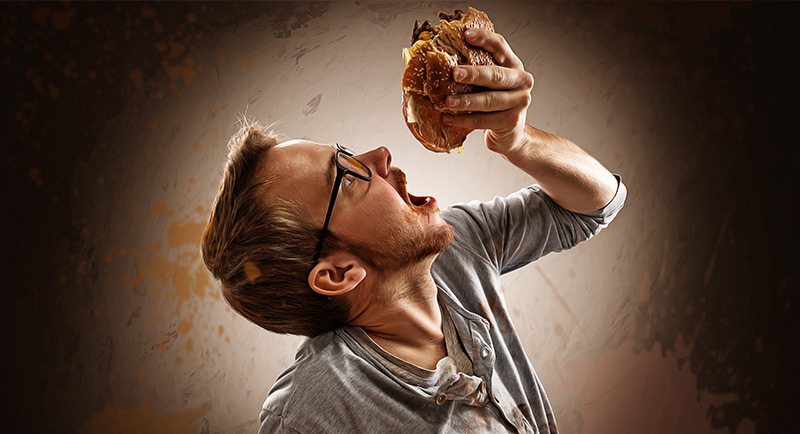 I used to think that eating carbs was the primary thing that made people fat. I'm not sure where this one came from actually, perhaps something I read in a magazine once and it just seemed to stick. So, for a while, I followed a low carb diet. After not making much progress, I then moved to no carbs after 6pm. The thinking behind it being that carbs aren't actually that bad, as long as you don't eat them late at night because you wouldn't have chance to ‘burn them off’. Which is utter rubbish, frankly. Ironically, I tend to eat most of my carbs in the evening these days. And no, not because of carb back loading ;) I just like to eat a lot in the evening when I'm relaxing with family/friends or sat in front of the TV, so save a lot of my calories for the end of the day. As I've become more knowledgeable, I've realised that carbs aren't inherently fattening, and that it’s overall energy balance that is the number 1 factor in dictating body weight changes. However, if reducing or cutting out carbs leads you to reduce the number of calories you eat then yes, it's good method for weight loss. But don't take this to mean that everyone has to go low carb to lose weight. Similar to the point I made regarding avoiding gluten, putting unnecessary obstacles in the way, like avoiding all carbohydrates, will likely hinder your long term weight loss & health goals. Take home point - Reducing your carb intake can help you lose weight but only if it causes you to consume less overall calories. Not because carbs are bad or fattening and need to be avoided. Some people will do well on a low carb diet, some people will not. Don't make things harder than they need to be by creating unnecessary obstacles. 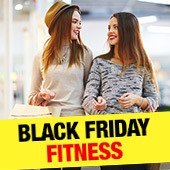 "How many calories did YOU shift shopping the Black Friday sales? 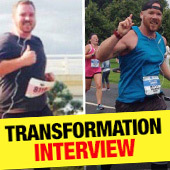 Find out here…"
"From Chubs to a life of running, read Andrew's incredible transformation story!" 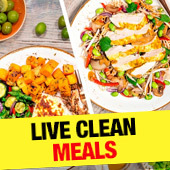 "Introducing Live Clean™ - nutritionally balanced meals made using recipes that a Michelin Star trained chef envisaged!"